An annual Audit Scotland report on the performance of Scotland’s colleges in 2013 has laid bare the damage the SNP Government’s cuts have had on the college sector. In the space of one year, student numbers have dropped from 306,000 to 258,000; college staff numbers have dropped from 12,600 to 11,600 and hours of learning delivered by colleges has dropped from 83 million to 78 million. A comparison of the figures also shows the scale of SNP college cuts, with overall expenditure by colleges between 2010/11 and 2011/12 decreasing by £83 million. Rutherglen Liberal Democrat Councillor Robert Brown said this week that Scotland’s Colleges are key to giving people, particularly young people, the skills to get and hold jobs in difficult economic times. “This is a really worrying report which will have implications for students in Rutherglen and Cambuslang as well as across Scotland. This report lays bare the impact of the SNP Government cuts on Scotland’s colleges. In the space of one year there are 48,000 fewer student places, 1000 fewer full-time equivalent college staff and 5 million fewer hours of learning being delivered. This makes a travesty of the idea that the Scottish Government is supporting economic revival. Colleges have been given the almost insurmountable task of delivering challenging reforms whilst finding ways to cut £34 million from college budgets. This will also limit, as the Report makes clear, opportunities for older people in the area who need to return to training, such as parents or those who find themselves out of work. Building a stronger economy and a fairer society will only be achieved if we give colleges the tools they need to help the most people get on in life. Sadly, the SNP’s legacy of cuts to colleges. £35 million extra will be provided to local Councils to help people worst affected by the under-occupancy deduction from housing benefit – the so called “bedroom tax”.  The announcement follows a long campaign by Liberal Democrats including local Rutherglen Liberal Democrat Councillor Robert Brown. Councillor Brown secured the passing of a motion at the Scottish Liberal Democrat Conference in February this year calling for a review of the bedroom tax. “I very much welcome this announcement by the Government and am glad to have played my part in bringing it about. A lot of work was done by Scottish Liberal Democrat leader Willie Rennie MSP and Michael Moore MP, our Liberal Democrat Secretary of State for Scotland, and I am grateful for their efforts. It really does show the value of having Liberal Democrats in government. The money includes £10 million transitional payments to all Councils, £5 million for a specific rural fund, and a major increase in the Discretionary Housing Payment Fund of £20 million. It will give Councils a lot more flexibility to help people affected by these housing benefit changes. There are a lot of people living in overcrowded conditions who need bigger houses so it is right that efforts are made to release larger houses where people don’t need the extra rooms. South Lanarkshire Council have put in place a good platform of incentives to help people move to houses of a size which suits their needs, and this money will be a great help to their efforts. However I still think the speed and detail of the bedroom tax policy needs to be independently reviewed. There are no smaller houses available for many people to move to, while others need the extra room for disability, caring needs of child access reasons by parents or grandparents. Part of the answer too is building more houses for rent but this will obviously take time.